← #Authtoberfest starts today with Peter Heller interview! 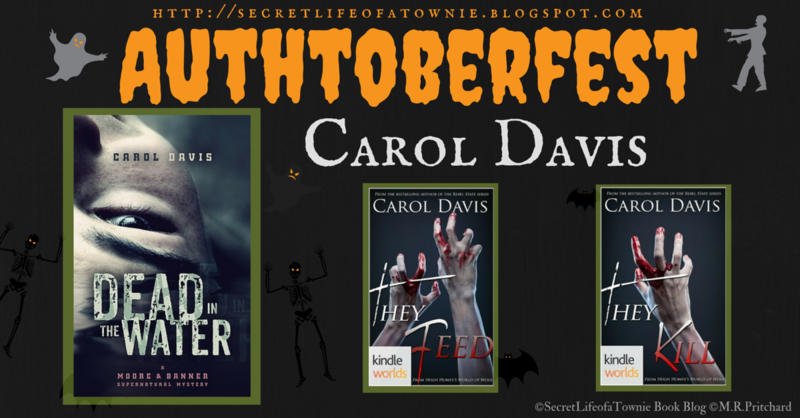 Head on over to the book blog and see what Carol Davis had to say about reading, writing and all Hallows’ Eve! This entry was posted in Uncategorized and tagged #amreading, #amwriting, #goodread, allhallowseve, author interview, Authtoberfest, bookworm, goodreads, halloween, mustread. Bookmark the permalink.